Word based puzzle games have become extremely popular. When you level up, the complexity of words that you have to solve would increase, so a lot of people are stuck on Word Guru level 144. Don’t beat yourself up, just read on for the answers to level 144. Word Guru level 144 answers. Did you finish level 144? 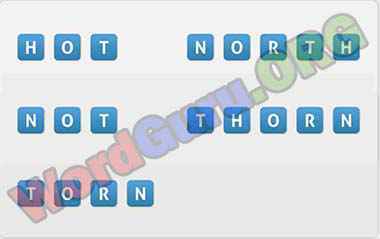 Get the answers to Word Guru level 145. You can also go to the homepage of Word guru, and select some other level. Level 144 of Word Guru is also available in other languages under a different name.